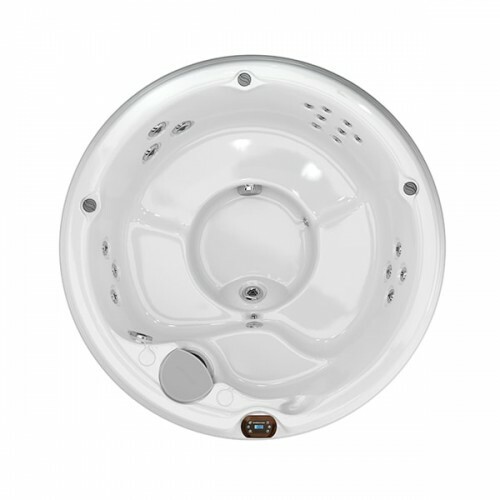 With room for up to four adults, the round Denali® spa offers total relaxation and value. 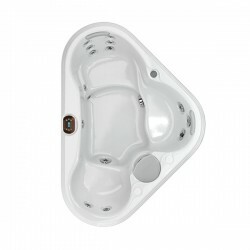 The classic shape of this plug and play model offers just enough space for a solo soak or connection time with family. Throughout the spa, a variety of jet formations soothe muscles and invigorate your entire body. 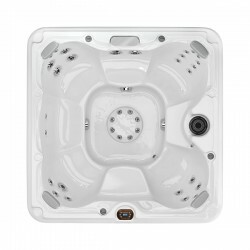 A cool down seat offers a place to take a break from the heat without leaving the comfort of the spa. And, a multi-colored LED footwell is home to a mini foot dome that spells relief for fatigued feet.